Standard museum admission tickets are Annual Passes, allowing repeat visits at no extra cost for 12 months from the date of purchase at times when the museum is open to the public (excluding special event days). See below for full terms and conditions. If you are a UK taxpayer, please complete a Gift Aid form when purchasing your Annual Pass. This allows us to reclaim tax on admission, providing us with an extra 25%. Gift Aid is a vital income stream for an independent museum. On special event days, admission costs an extra £1 per person and English Heritage Members pay a reduced rate. See our events page for dates and details. We offer discounts for pre-booked groups. 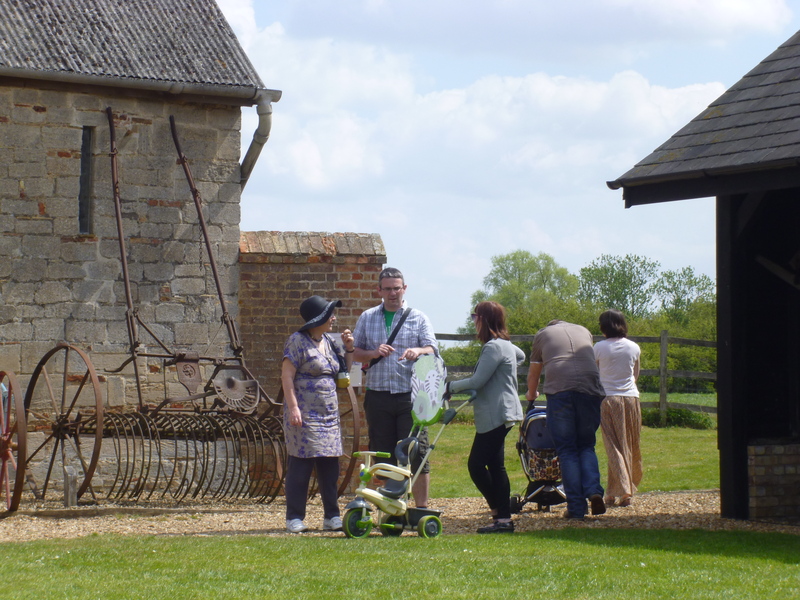 Please call 01223 860988 or email info@farmlandmuseum.org.uk for further details. The Annual Pass allows entry to the Farmland Museum and Denny Abbey at times when it is open to the public for 12 months from the date of purchase. On special event days, Annual Pass holders must pay full event admission. Annual Passes will not be issued. The Pass is non-transferable and may only be used by the individual or family named on the card. The Pass must be produced to gain entry to the museum. Without the pass, visitors will be asked to pay full standard admission and this will not be refunded.